More is expected of today’s finance executives. The days of simply overseeing the traditional finance, budget and accounting functions of an organization are long gone. 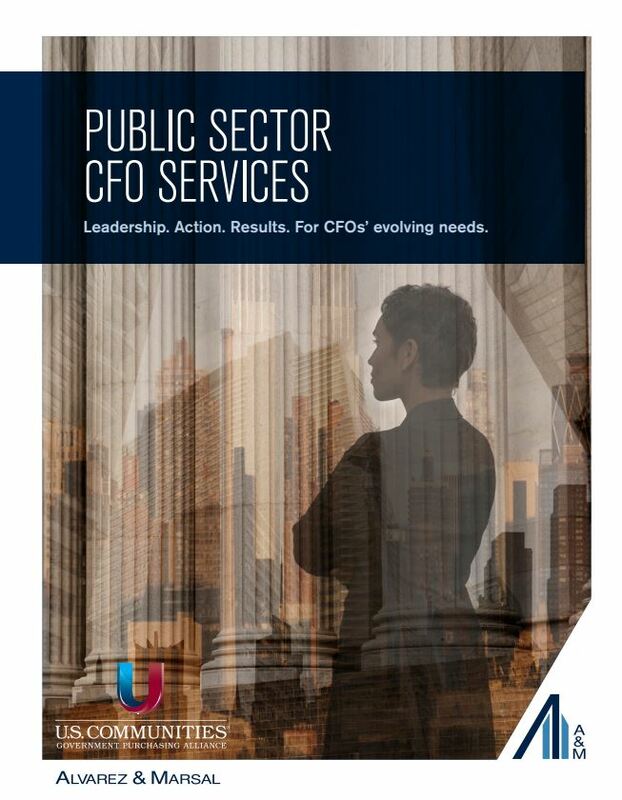 Today’s CFO is a critical leader - overseeing the financial health of the organization, creating and managing a flexible operating model and delivering timely and insightful decisions based on trusted analytics and financial information. Against the backdrop of increasing health and benefits costs, sluggish revenue growth, significant infrastructure investment needs, and unprecedented levels of new regulations, public finance professionals are asked to provide for the growing needs of their communities while maintaining financial stability in an era of growing financial, operational and regulatory challenges. Learn more about the leadership, action and results A&M can provide to address your evolving needs.